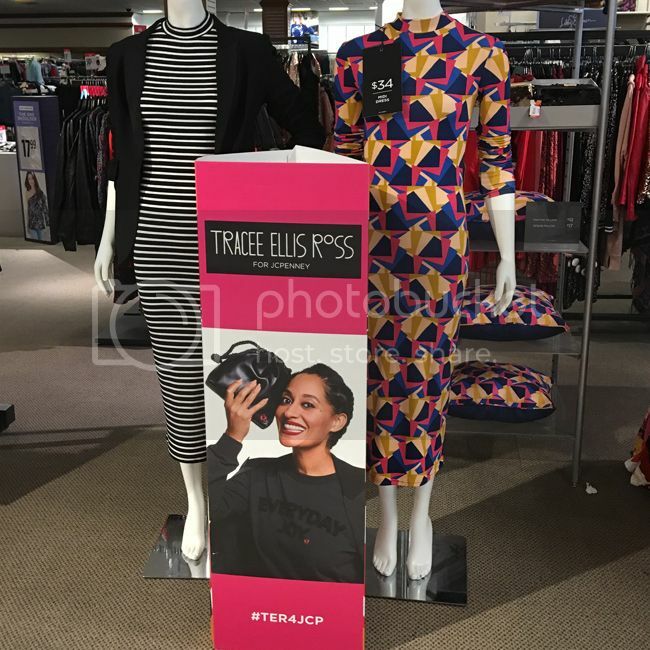 As an admirer of Tracee Ellis Ross since her days on Girlfriends, I looked forward to her capsule collection at JCPenney since the day it was announced. This lady exudes style and confidence, so I wanted to see more. 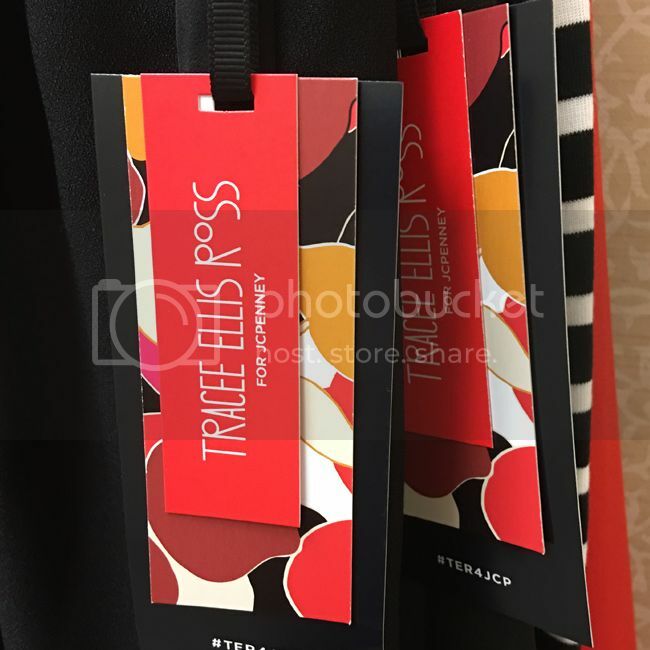 Upon browsing the lookbook and catching glimpses of the #TER4JCP line on social media, I was most intrigued by the tuxedo looks and the sequin dresses. 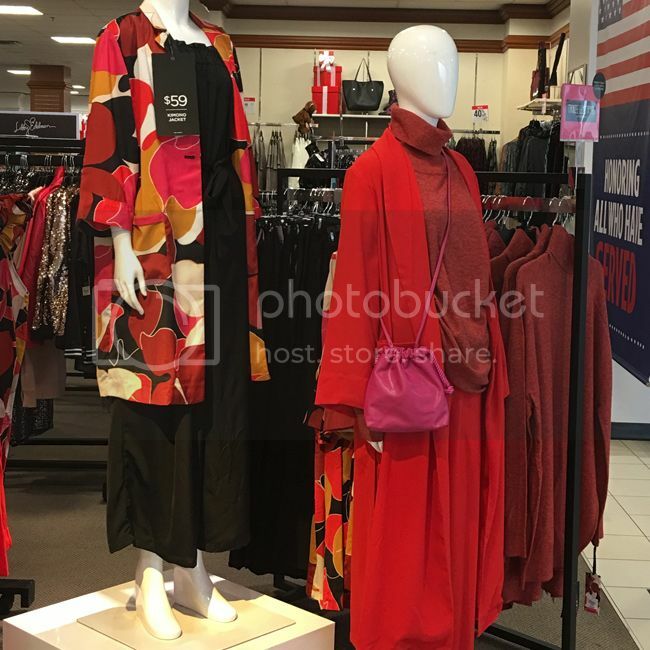 Just in time for the holidays, the collection includes party-perfect dresses, wide-leg trousers, cozy sleepwear, and affordable gifts such as throw pillows, sequin clutches ($19), and printed dessert plates ($19). Here's a look at the small selection that my store offered. What to expect: bold prints, bright colors, and easy layering pieces. 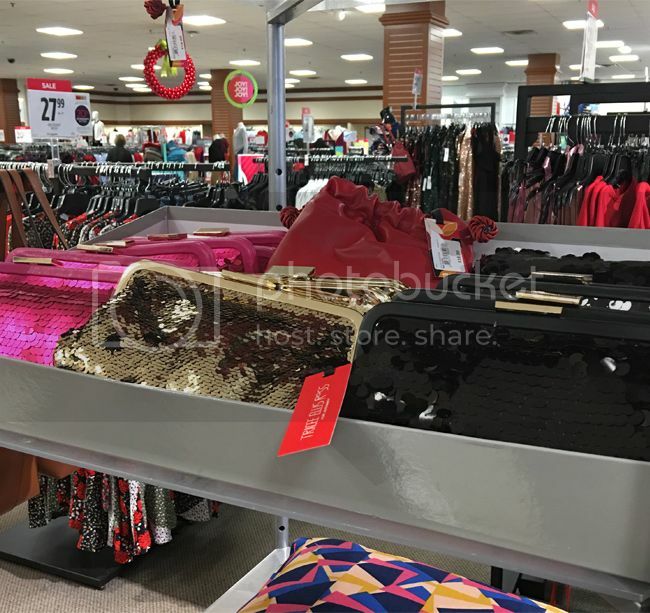 Everything is under $75, with the Glow sequin dress as the most expensive item. Unfortunately, my store did not carry it. The sequin clutches ($19) are great gift ideas, as well as the scarves ($22) and home accents. 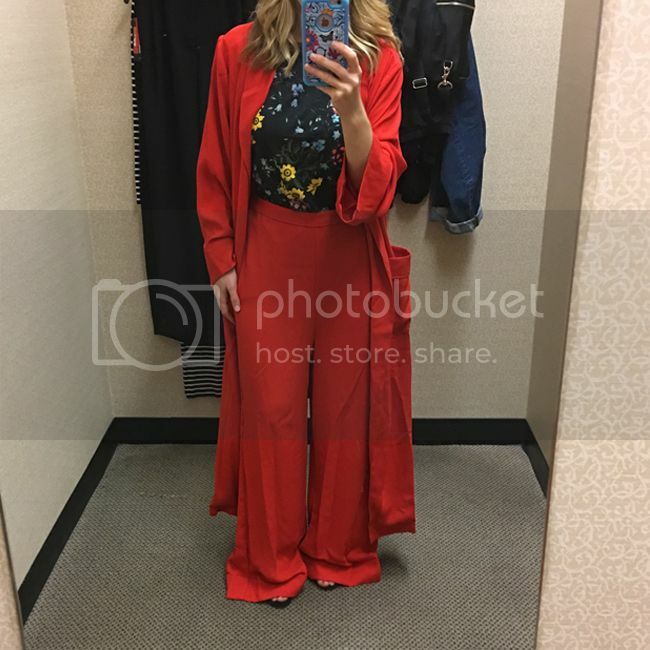 For reference, I'm petite and I wear a size small and 2/4 in JCPenney. My store didn't carry my size, so I tried on the mediums and size 4. 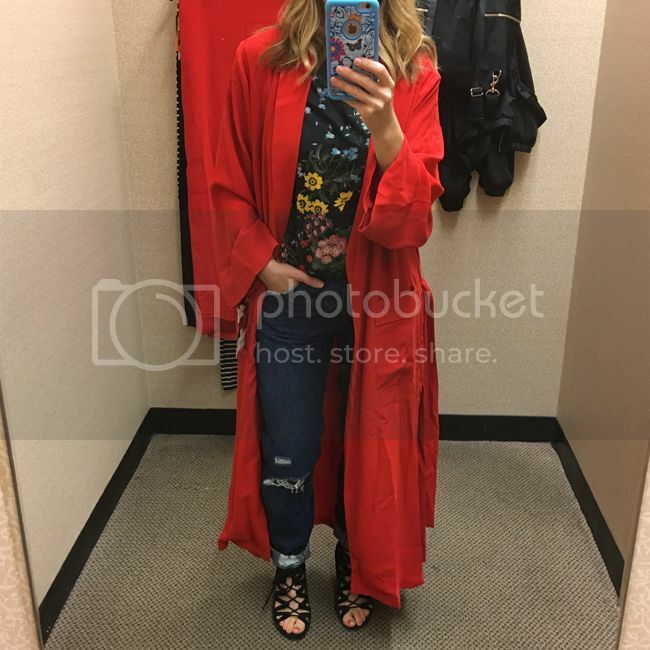 Here's the Bliss robe jacket ($59) over my casual shopping outfit. The jacket, although 100% polyester crepe, was quite wrinkled and the length was best for taller buyers. The sleeve length was good, but the belt placement was too low to flatter my waist. I liked the pockets and lightweight feel, but I just felt like I was wearing a robe. It runs true to size, with an easy/adjustable fit. 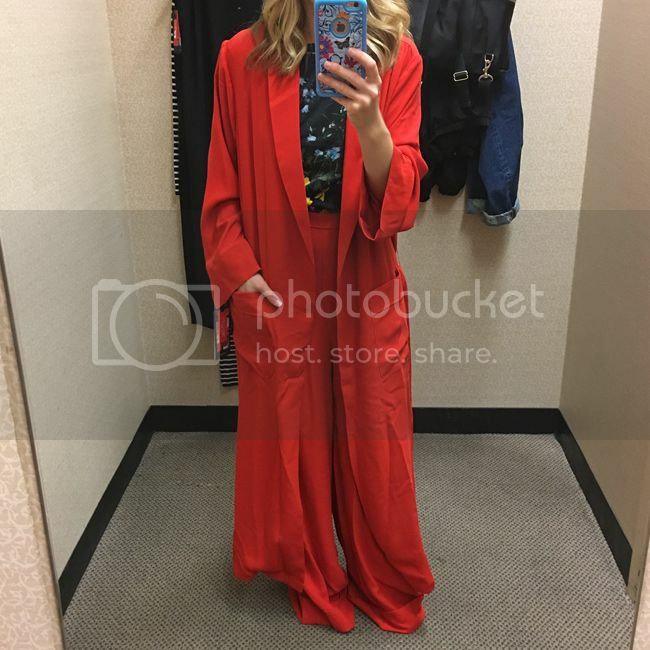 Here's the jacket with the matching Bliss cuff trousers ($44), which were far too long for me. The trousers are a pull-on style with wide legs and side pockets. I wasn't crazy about the polyester fabric, and the lack of tailoring, as the pocket bags were visible and didn't lay flat. It also comes in blue, which I'd love to see in person. 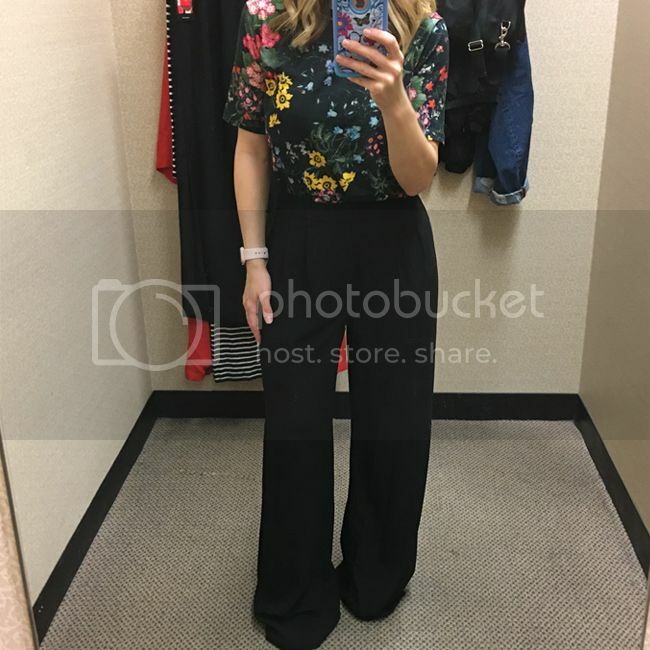 The Heaven tuxedo trousers ($59) were a surprise hit for me. They have front pleats, a zip and hook and eye closure, a black satin side stripe panel, but no pockets. I found them both comfortable and flattering. This was my favorite piece from the collection, along with the coordinating tuxedo jacket ($59), which they did not have in my size. 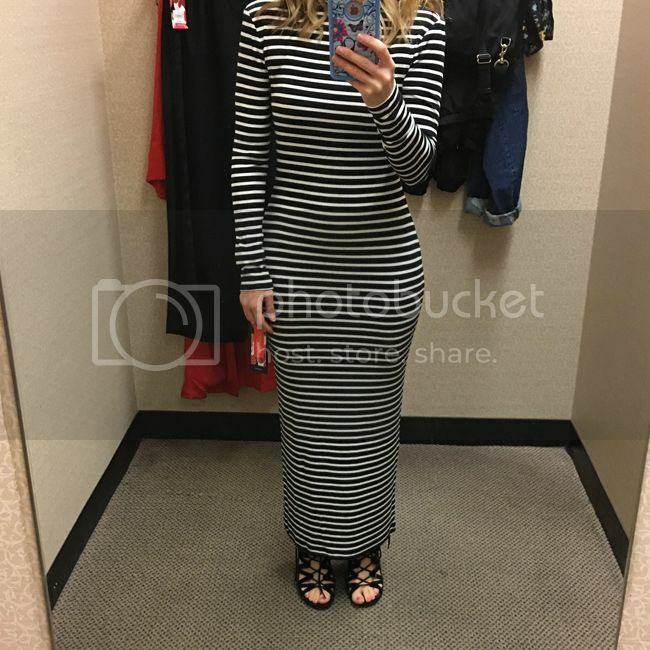 Although I rarely wear bodycon dresses, the Kindness striped dress ($34) looked and felt really comfortable. It's very stretchy, shows every curve, and runs small. I'm wearing a medium here. Although it's called a midi dress, it's more of a maxi dress on me. It has a tiny embroidered ladybug on the chest. 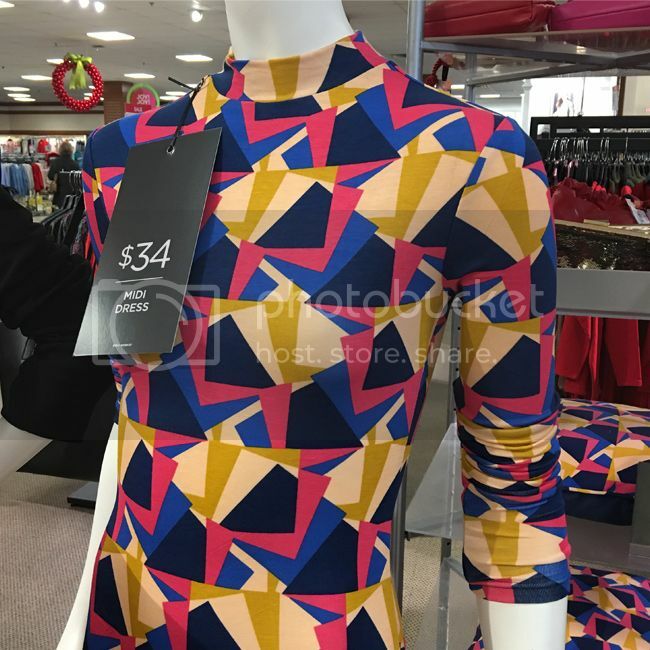 It also comes in a colorful geometric print ($34) pictured above. 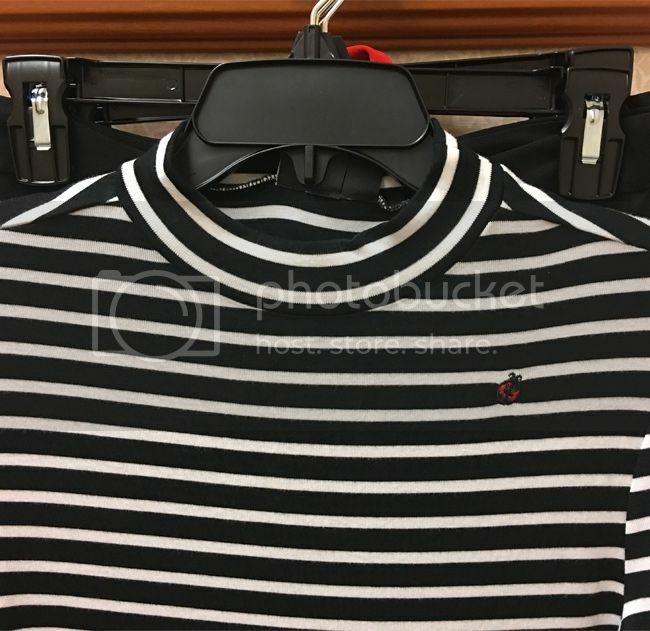 If I have the chance to visit another store with a better selection, I'd like to try on more pieces to get a better feel for the collection. My top picks are the tuxedo jacket and trousers, as they are classic, affordable, and flattering. 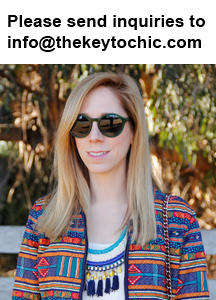 Catch up with me on social media @thekeytochic for more shopping updates, reviews, and fitting room photos. See more of the collection on social using #TER4JCP.